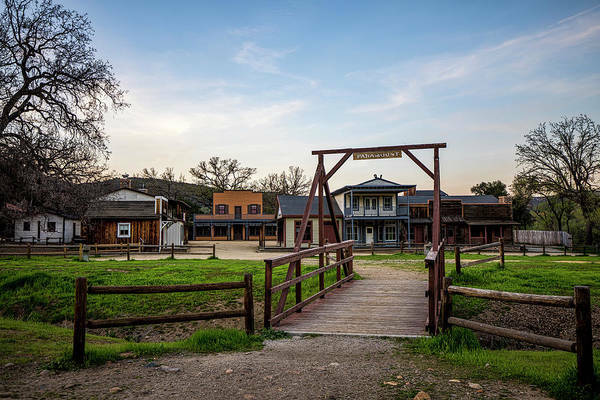 ** Paramount Ranch Up Date ** *** The Ranch Park was destroyed in the Woolsey Fire November 9, 2018. 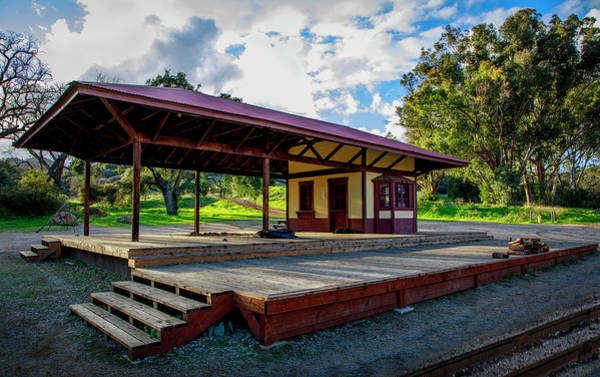 The only surviving buildings were the church and train station. 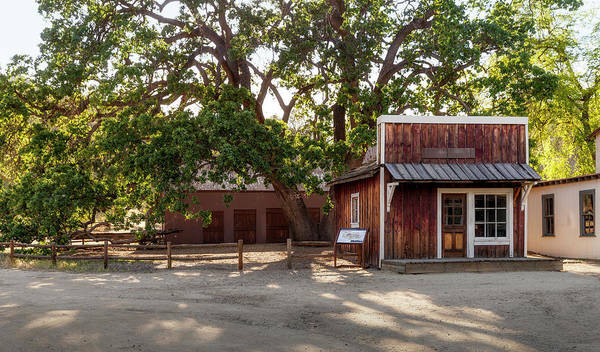 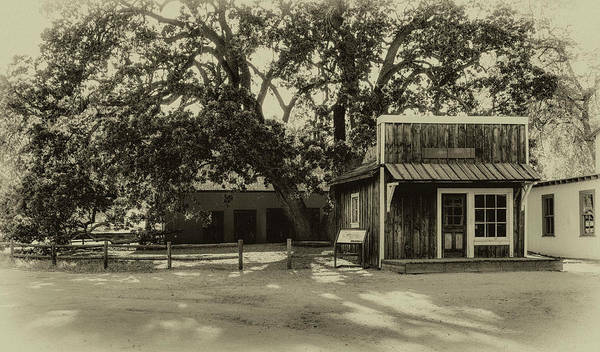 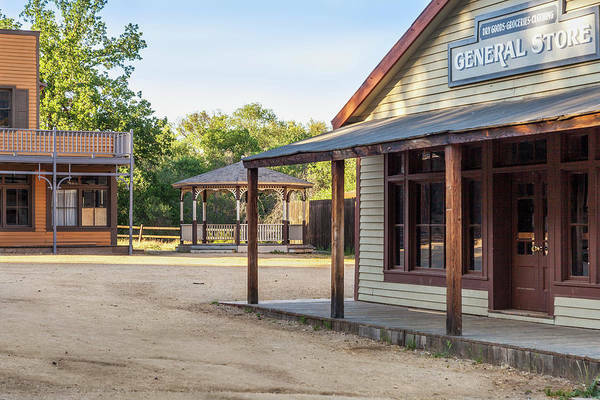 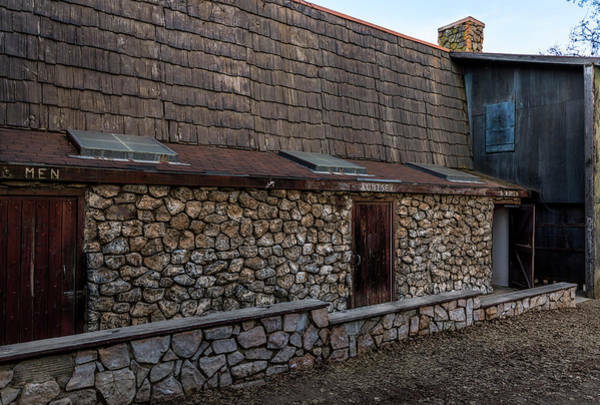 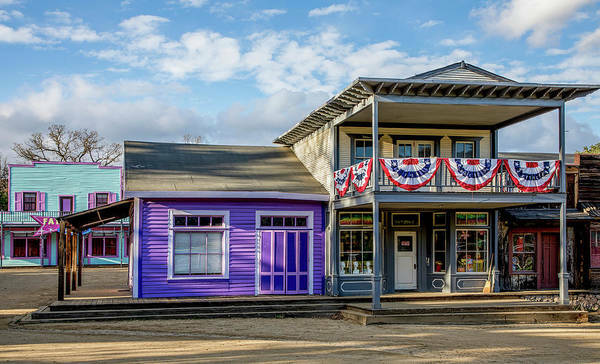 November 16, 2018 The National Park Service hopes to rebuild Western Town at Paramount Ranch within two years. 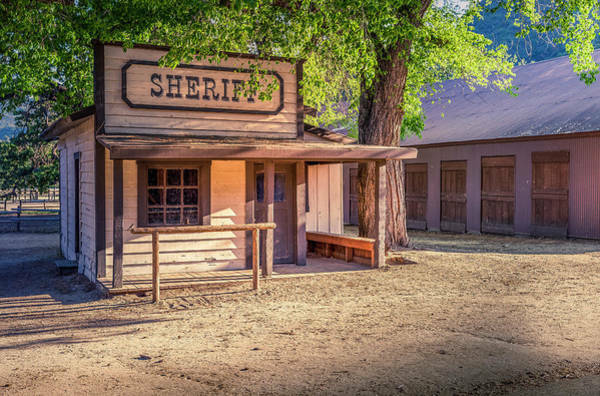 In the short term, temporary sets will be built to operate productions, followed by construction of permanent structures. 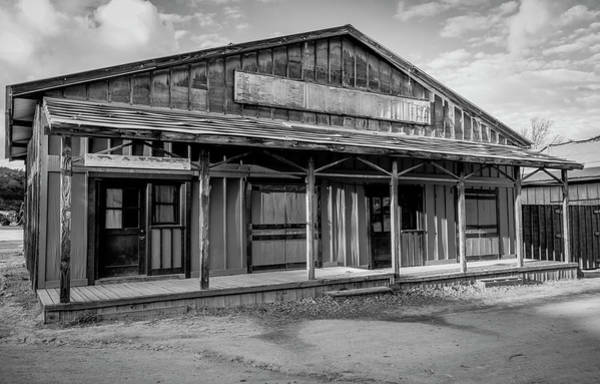 *** This collection of images are from the Paramount Ranch Ghost Town (Paramount Ranch Park). 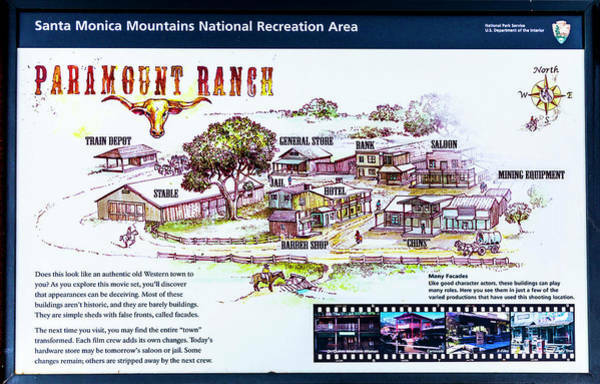 The town is located in the Santa Monica Mountains. 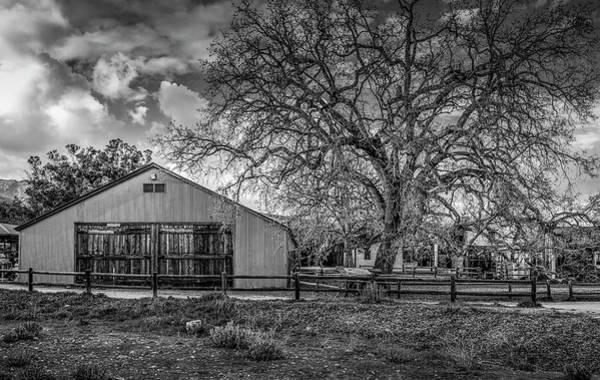 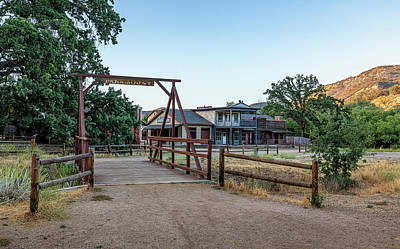 The Paramount Ranch Movie ranches first came into use for location shooting in Southern California during the 1920s with the rising popularity of westerns. 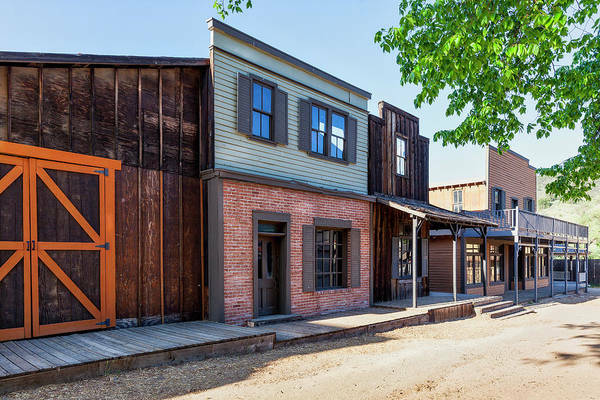 Hollywood-based studios found it difficult to recreate the topography of the Old West on sound stages and studio backlots, so they looked to the rustic valleys, canyons and foothills of Southern California for filming locations. 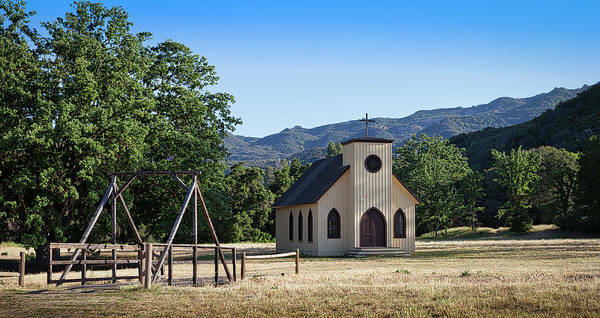 Other large-scale productions also needed large, undeveloped settings for outdoor scenes, e.g., war films for their battle scenes. 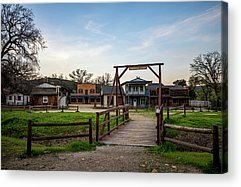 In 1927, Paramount Studios purchased a 2,700-acre ranch on Medea Creek in the Santa Monica Mountains, between Malibu, California and the Conejo Valley. 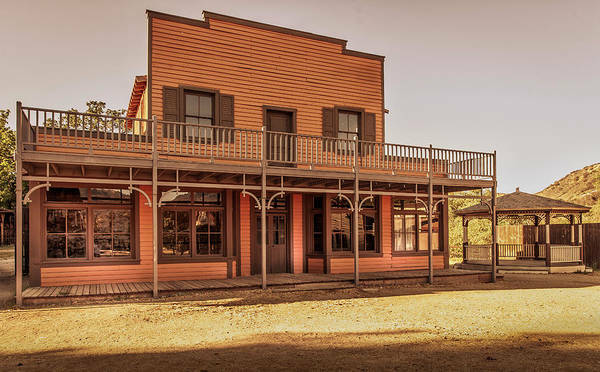 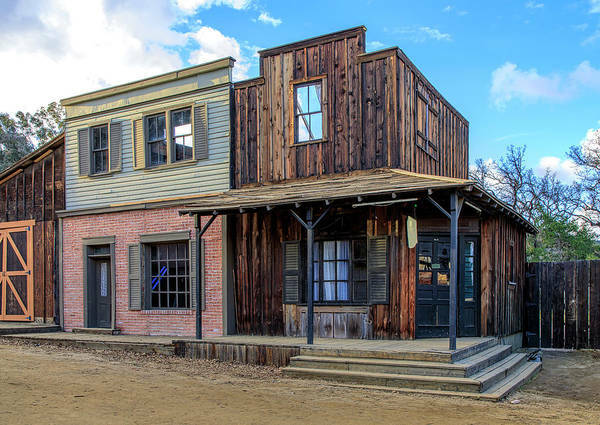 The studio built numerous large-scale sets on the ranch, including a huge replica of early San Francisco and an Old West town. 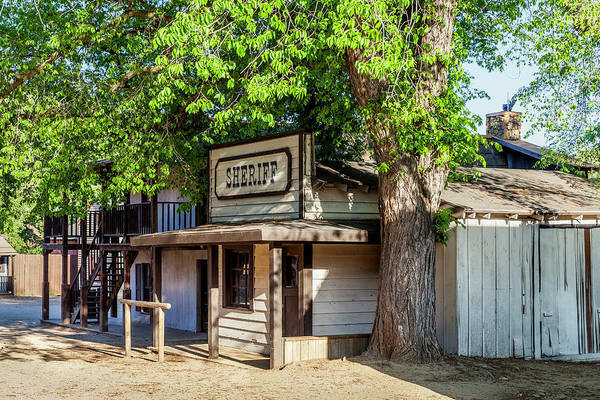 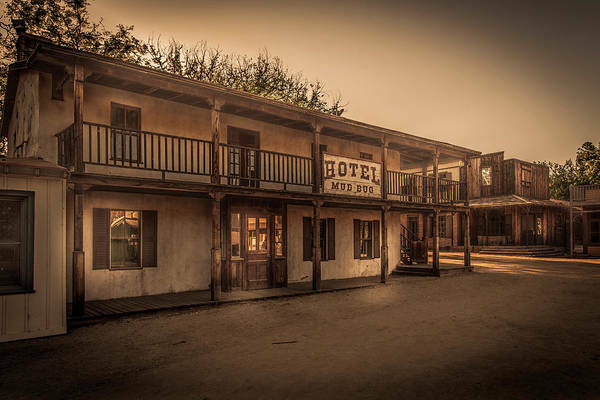 It posed as Tombstone, Arizona and Dodge City, Kansas, as well as Tom Sawyer's Missouri, 13th-century China, and many other locales and eras around the world. 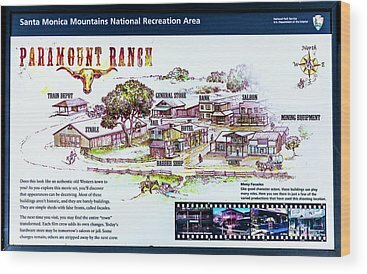 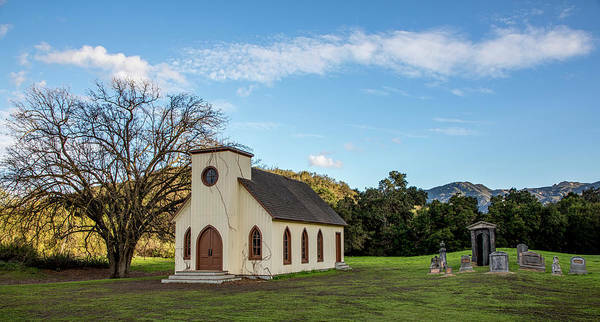 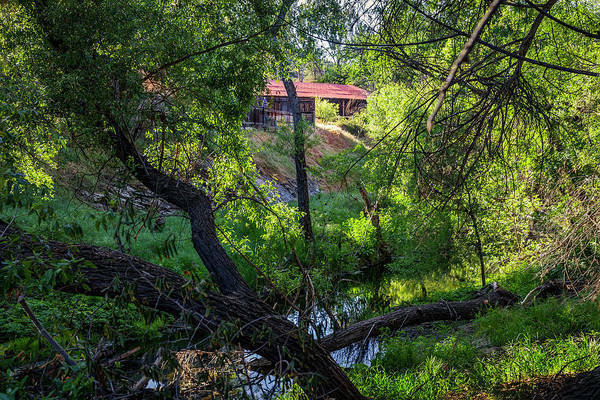 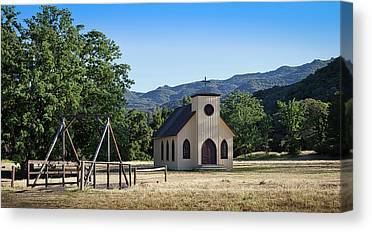 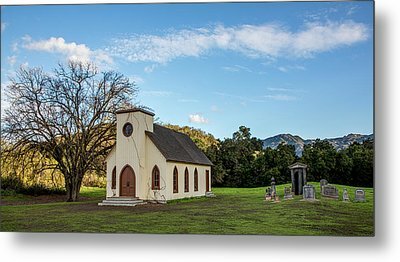 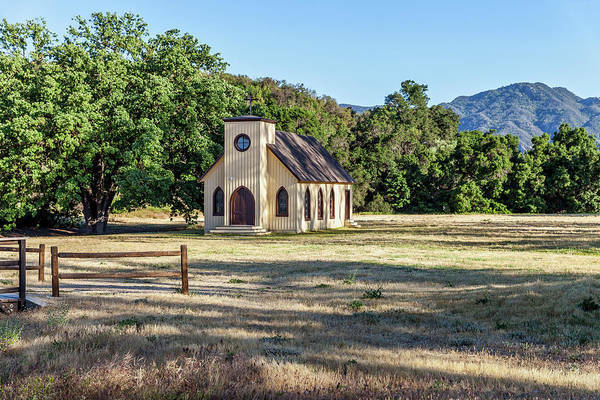 It is now Paramount Ranch Park in the Santa Monica Mountains National Recreation Area. 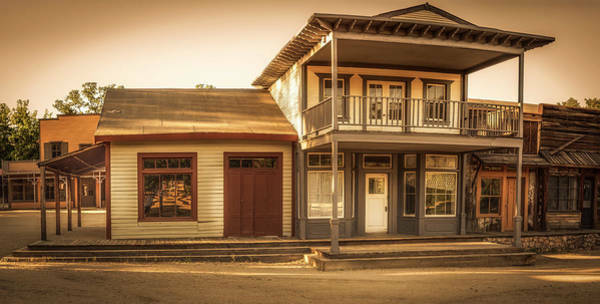 The location remains an active filming area.